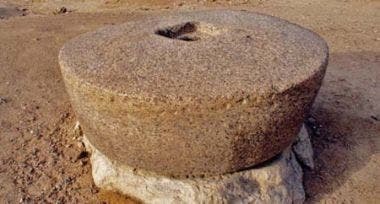 Al-Okhdood Archaeological Site in Najran in the south of Saudi Arabia, lie in the village carrying the same name and is considered an archaeological treasure dating back more than 2,000 years. 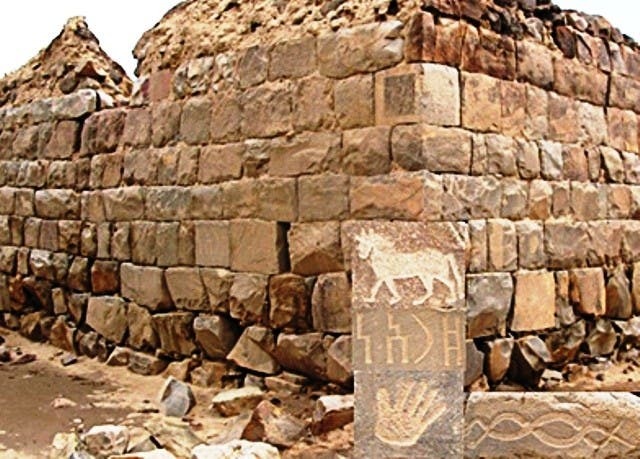 The site is rich with artifacts and remnants of ancient drawings and engravings on stones, such as a human hand, a horse, a camel and snakes carved, in addition to remnants of a Mosque. Al-Okhdood which is mentioned in the Quran, witnessed historical events and wars 2,000 years ago, and consequently led to its burning with its residents leaving it in ruin and ashes, when the last king of that era wanted to take revenge of Najran Christian residents who refused to convert to Judaism. Considered a touristic attraction, travelers and enthusiasts can visit al-Okhdood's many ancient sites dating to the Byzantine , Umayyad and Abbasid period, proving that it was once a crucial area for trade and agriculture, along with a cultural touch. Al-Okhood, which is built over 5sq. km south of Najran, tells the story of the people who lived there, referred to as “People of the Groove” and were mentioned in the Quran in Surah Al-Burooj. 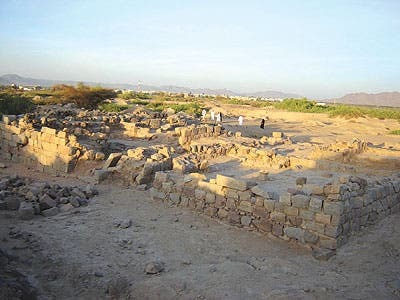 Najran’s history witnessed important historical events and was subjected to many military campaigns at different times in history, leading to its siege and occupation and once to its complete destruction. One of these incidents is the incident of “al-Okhdood” which is mentioned in the Quran, when Judaic King of Himyar Dhu Nuwas chose to seek revenge on Nejran Christians for refusing to convert to Judaism. 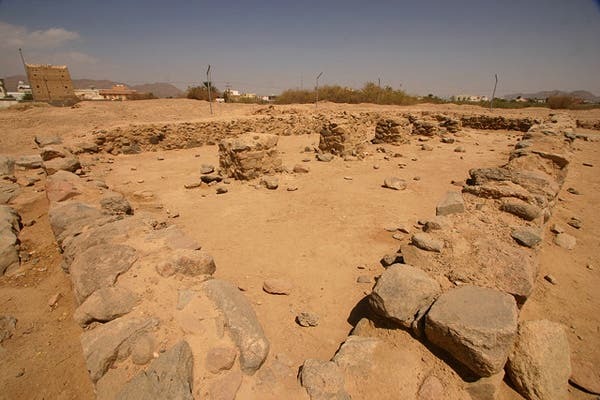 Saudi Commission for Tourism and National Heritage (SCTH) have conducted many archeological works in this area. The excavations uncovered the remnants of a mosque northeast of the site that dates back to the first century AH. 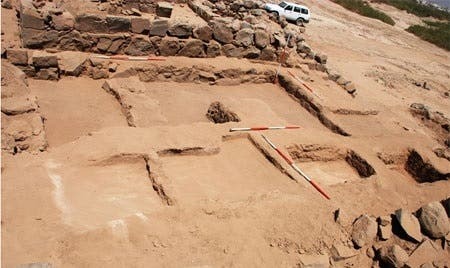 Also uncovered inscriptions show that it goes back to 7000 BC to 1000 BC, portraying the way the residents of that era how they hunted dogs, camels and other animals, using various weapons including spears, sticks, arches and double-headed arrows. 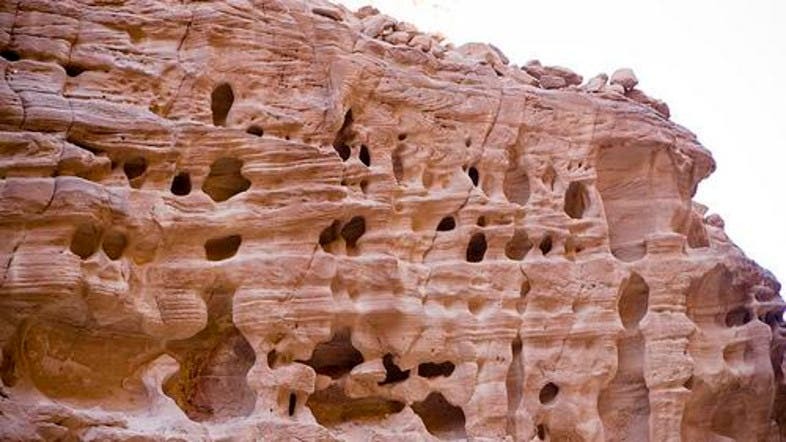 The director of SCTH in Najran Saleh al-Marih said that it is considered a historical site not only in the region but also in the Arabian Peninsula because it tells one of the greatest stories of our time. “This site has made Najran a touristic attraction, for both Arab and foreign tourists”, said al-Marih. The site is protected by a fence while indoor seating areas have been provided, as well as a walkway and a traditional café, he added. The director confirmed that research work and excavations are still on going in the area and that it might takes them years to unveil the many treasures and secrets underneath the surface. He also said that since the excavations began in 1997, archaeologists have discovered many Islamic monuments, and many tombs dating back to BC. 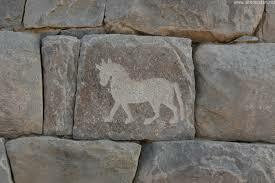 Najran is viewed as a living historical museum, especially after the discovery of various artifacts. It includes calligraphy, ancient hieroglyphs, and Egyptian inscriptions as well as Kufic ones dating back to the Early Islamic period. They have also unearthed drawings of horses, camels, ostriches and otters, as well as handicraft, which show the presence of humans in the region, during the Stone Age. 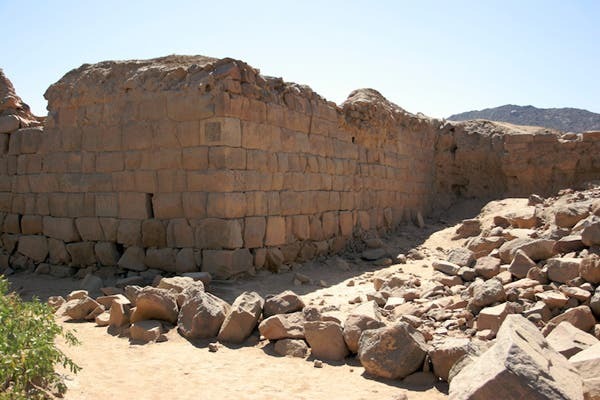 The most recent discoveries reveal that several ancient civilizations existed in the region. Researchers also discovered traces of ancient lakes.